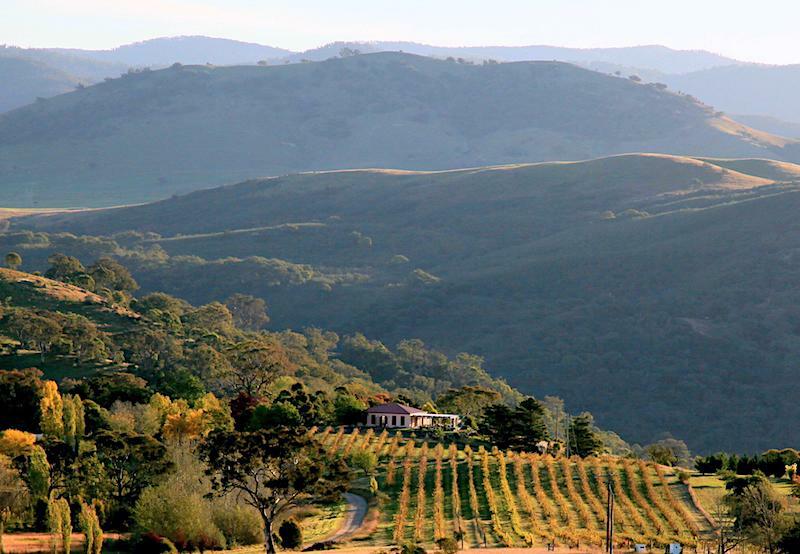 There's so much more to Canberra than snow. Prepare to experience one good thing after another in Canberra. Because whether it’s world-class wining and dining, iconic national treasures or breathtaking natural beauty, everything is just moments away. Winter in Australia is actually an awesome time – especially if you’re passing through the capital. 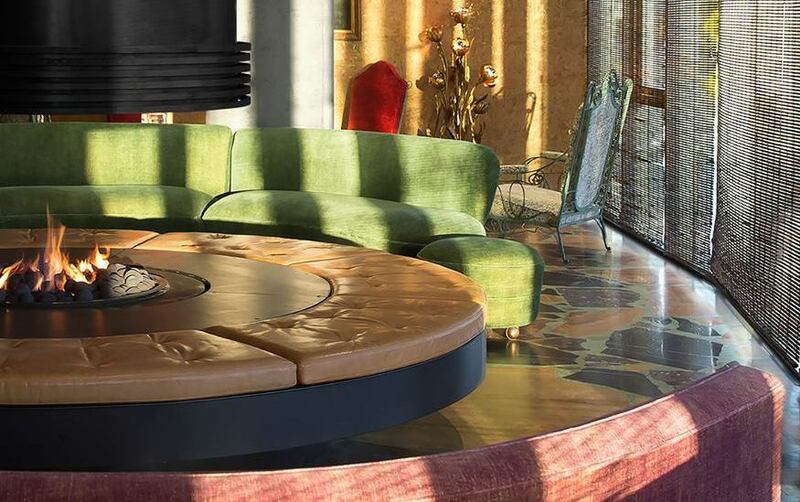 A hotbed of winter action, Canberra just may be the best spot in the country to get fired up in the nippier months – consider the city’s tantalising Truffle Festival, its ubiquitous cockle-warming hygge, or its buffet of world-class culinary and cultural shindigs. Know this: when the chill hits, the ACT’s got you covered – so start ticking off our hotlist of the best winter things to do in Canberra and surrounds. The body demands pleasures in the cooler months, and the best way to achieve this is always through the taste buds and belly. As well as requisite red wine, roasts and rich, mushroomy meals, re-acquainting with the finer things in life is a mandatory winter activity. 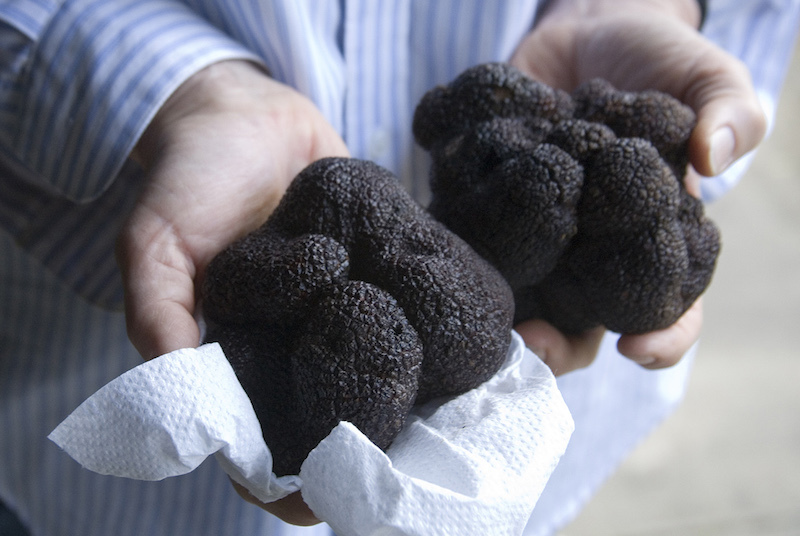 Start with the black winter truffle – until late August in Canberra, this delicacy is given its own festival. With over 250 events packed in, The Truffle Festival lets you experience the many truffle scents and flavours with a suite of cooking classes, demonstrations and tastings. Pure winter indulgence. Pronounced ‘HUE-gah’, hygge is the Danish ritual celebration of life’s pleasures: good food and drink, loving company, and of course, lovely, lovely warmth. The Danes, of all people, know how the scent of woodsmoke and the cosiness that comes with sidling up to a crackling flame is one of the best wintertime perks. 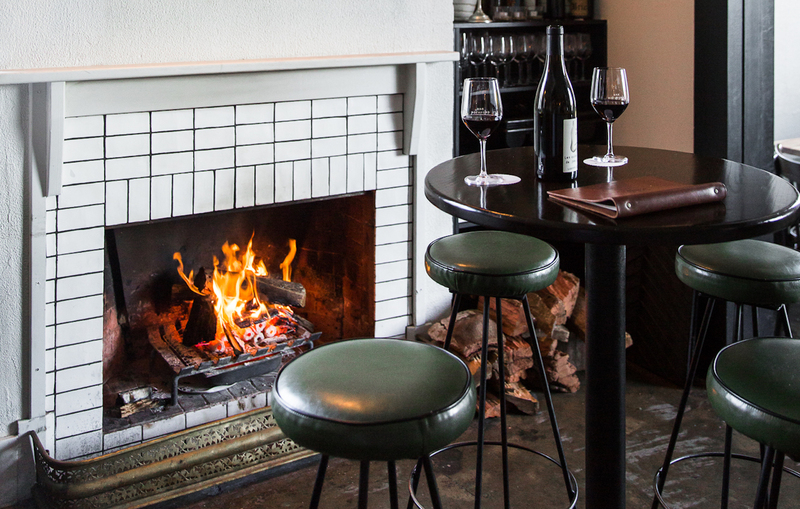 Canberra is your honorary southern hemisphere ‘hygge HQ’ – you’ll find some of the country’s best fireside hangouts here, including Monster Kitchen and Bar, Lyneham’s Old Canberra Inn, and Bar Rochford in the historic Melbourne Building. Pure hygge delight! When the mercury straddles sub-zero digits, get your medicine from oak barrels. 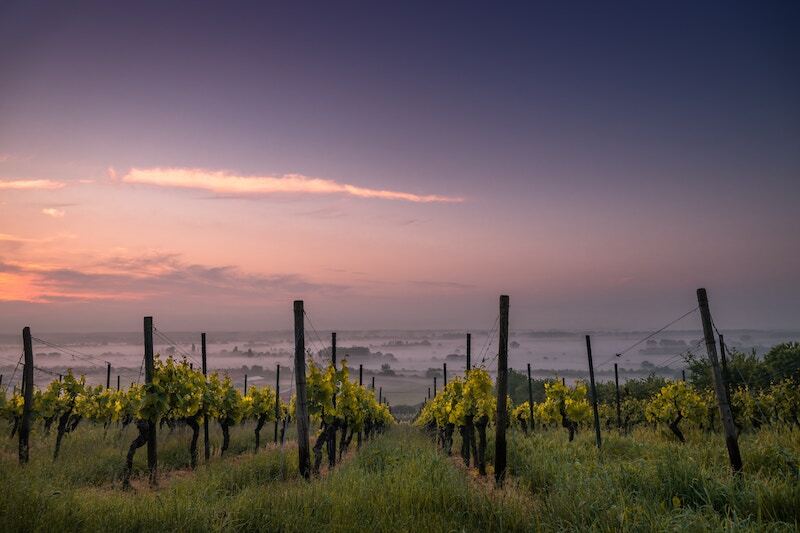 Located 35-40 minutes from the city centre, the Canberra District Wine Region delivers the winter goods with over 30 different boutique wineries, each cellar door ripe and ready for the tasting. Crank up the car heating, curate a vibing playlist, and hit the vineyard roads for a scenic, soul-nourishing adventure through wine country. In the ‘hood for a dose of downhill adventure? Winter is prime time for the slope rush, and as skiers and boarders know well, some of the country’s most sought after powder jaunts lurk just south of the ACT. 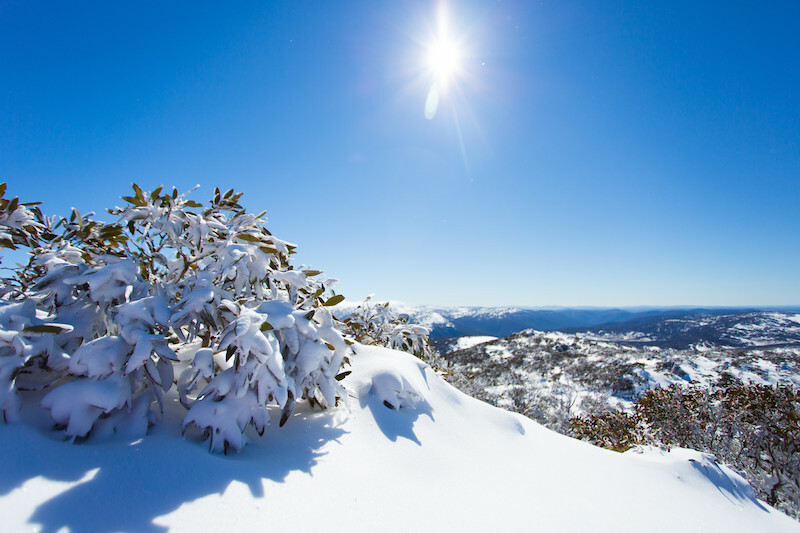 If you’re bound for Thredbo, Perisher, Charlotte Pass or anywhere else in the Snowy Mountains, break up the trip and make Canberra your dutiful winter pitstop. Want to get close to nature? 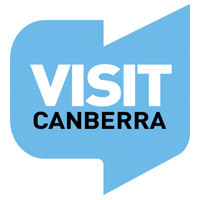 Consider making Canberra your set-off point for an invigorating adventure through the region’s natural outdoor wonders – head to Corin Forest for a toboggan ride, take in a little scenic bushwalking at Tidbinbilla Nature Reserve of Namadgi National Park, some horse riding at the nearby Yass Valley, and embrace the endless wealth of adventures commanding you from the capital’s doorstep. Canberra’s three-day writers festival returns this August with a focus on the theme Power, Passion, Politics. Catch literary stars such as Maggie Anderson, John Safran and Kathy Lette in thought-provoking panels. Plus, bookworms won’t want to miss events like a silent reading party or literary trivia. If you like nothing better than taking in an enthralling read or a classic, Canberra’s premier midyear cultural events are for you. 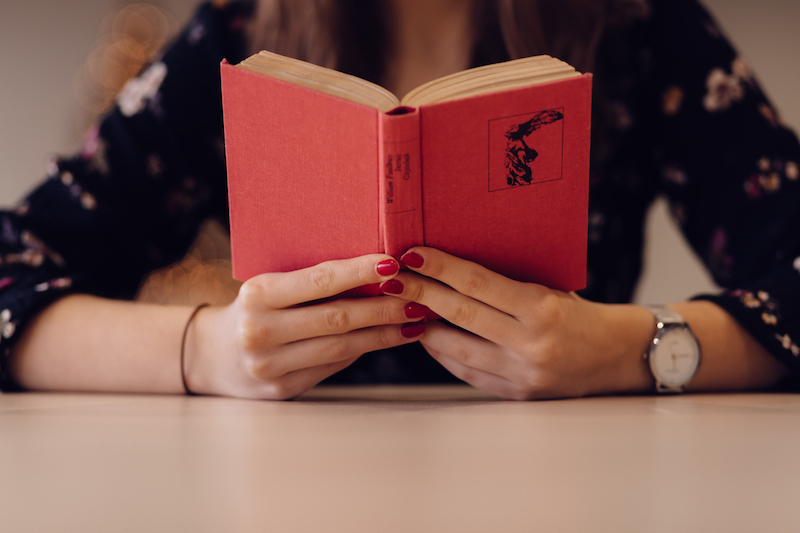 The annual Canberra Writer’s Festival runs between between August 25 and 27 this year, featuring conversations and keynotes around the theme Power, Politics, Passion. 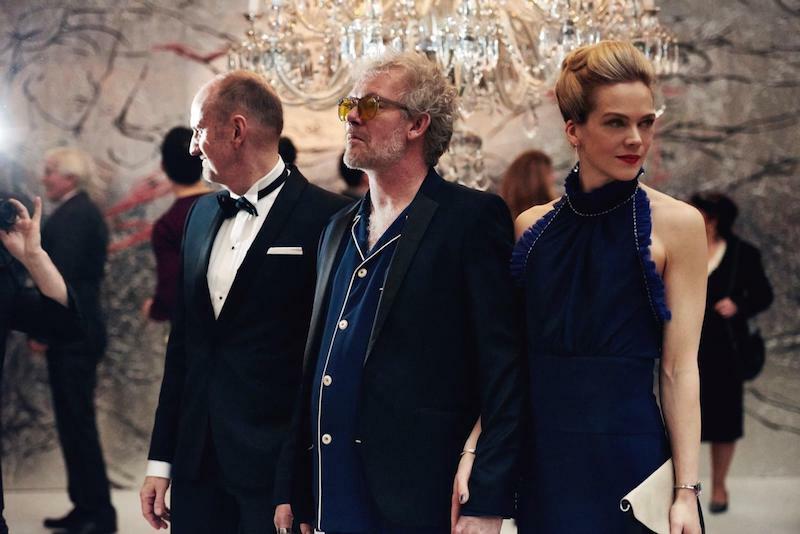 Budding patrons of the silver screen, on the other hand, can add to their hygge and relish in the Scandinavian Film Festival, featuring some of Norway, Denmark, Sweden and Finland’s most cutting-edge cinema. Everyone loves a hearty winter bash, and Canberra’s Winter Festival is one of the city’s most cherished annual midyear events. Held in the heart of Canberra City in Garema Place, indulge in open-air ice-skating, toboggan rides, and a European-style festival setting, including an endless array of winter pop-up food stalls, live entertainment, powder snow pits and professional performances from some of the region’s best ice-skating talent. 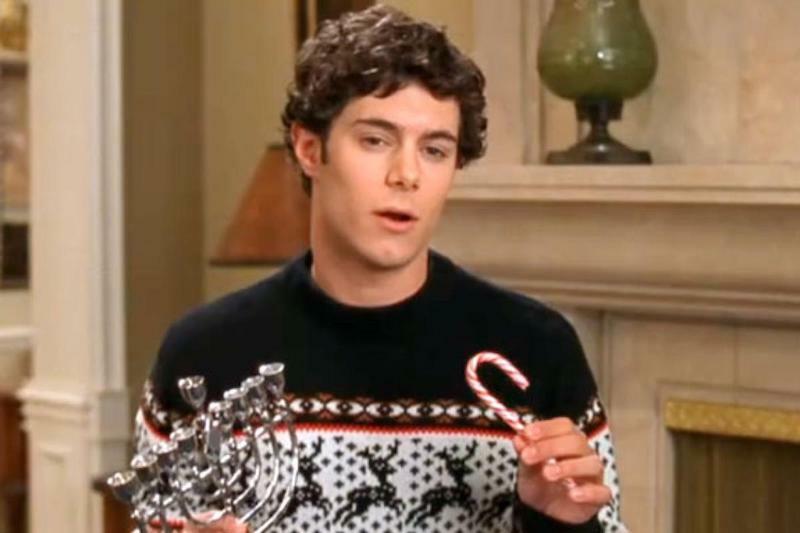 For the convivial folk among us (and lovers of an outrageous sweater), Christmas in July has always been an excellent and necessary institution – a corrective remedy to the blistering (and festively incongruous) December weather. Canberra is one of the best spots in Australia for a solid Christmas in July bash. Check out the host of venues and events supporting this shindig around the city, and get your festive fill of eggnog, mulled wine and tawdry Christmas fashion – it’s what Santa wants. 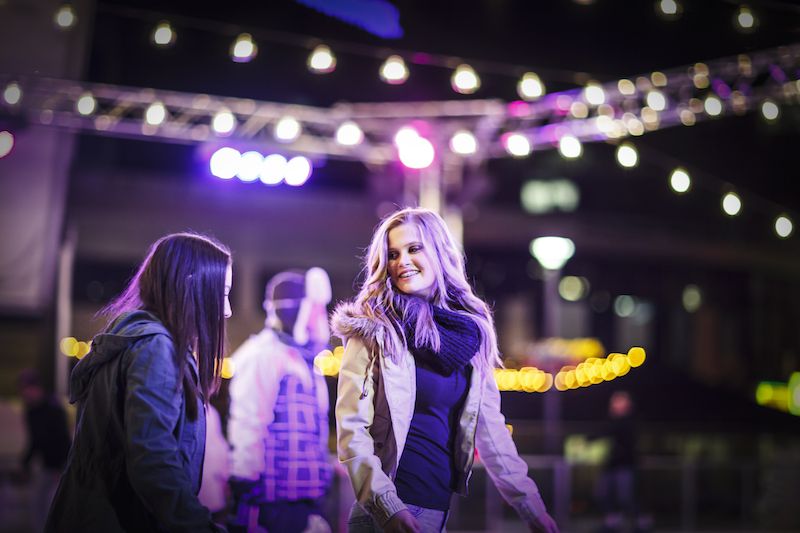 This season, come out from under the covers and get amongst the action – when it comes to winter festivity, Canberra really turns it up. Find out more here.